Meeting will take place in Tallinn, Estonia on 15-19 may 2019! 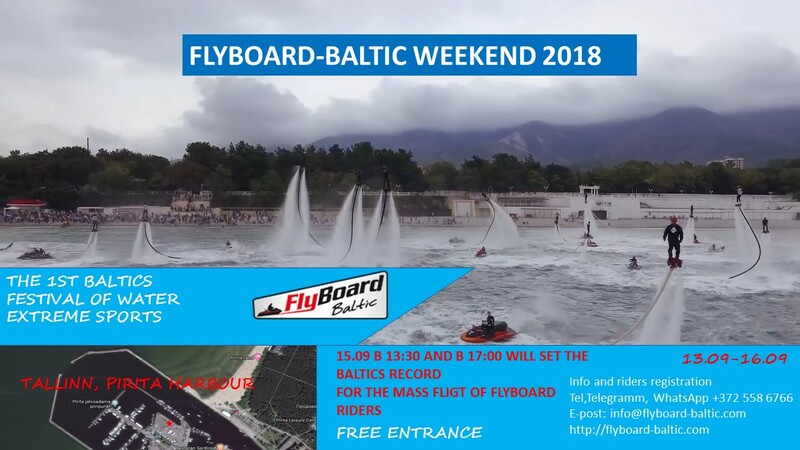 This is a friendly Flyboard riders meeting from the Baltics and near abroad countries , in which all who are interested may take part. 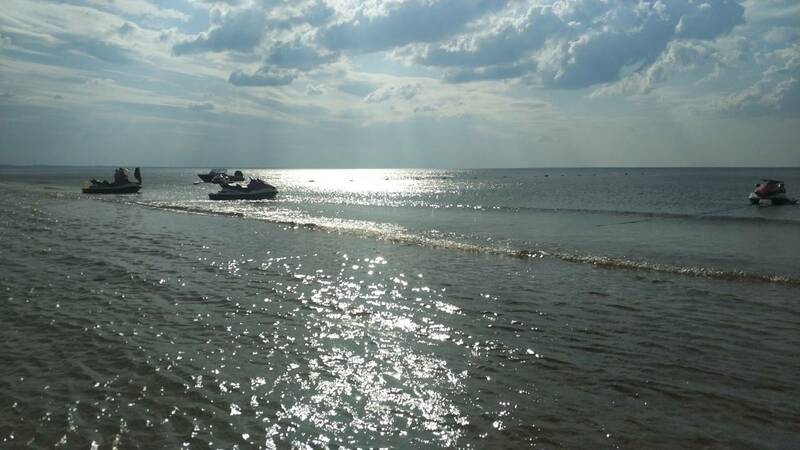 We are happy to invite you and feel the atmosphere of extreme water sports! Memories from Franky Zapata of his Flyboard Air shows since the beginning of this year ! You can see fly on the Flyboard Air as Franky Zapata sees. Franky Zapata flying on the Flyboard Air in Paris near the Eiffel tower. So enjoy this video! Make a Christmas present for friend ! Pirita Top is the main platform of FLYBOARD-BALTIC WEEKEND 2018 festival provided by our sponsor AS Tallinna Olümpiapurjespordikeskus. Pirita Top-platform protects 24 hours a day and all days of the festival. You can leave your things safely! The main event Flyboard-Weekend Baltic, for which hundreds of fans of this extreme sport will come, will be that on September 15 over sixteen "aerial acrobats" will rise above the water same time. 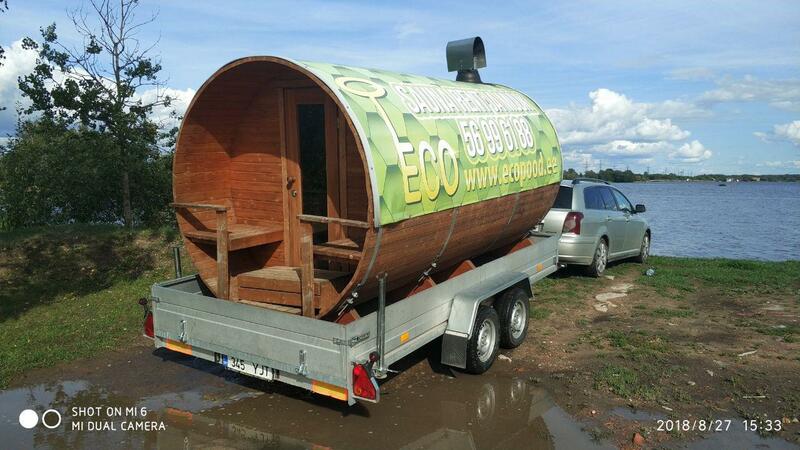 In forthcoming FLYBOARD WEEKEND BALTIC 2018 will keep You warm the Sauna-Barrel! Provided by our sponsor Ecopood OÜ! We promise - It will be hot! 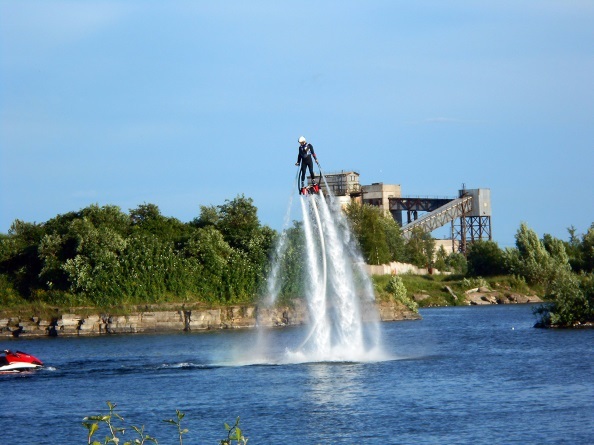 Order fly on the Flyboard, Hoverboard or Jetpack! But, you have got time to make it unforgettable! Enjoy the summer, water, extreme! 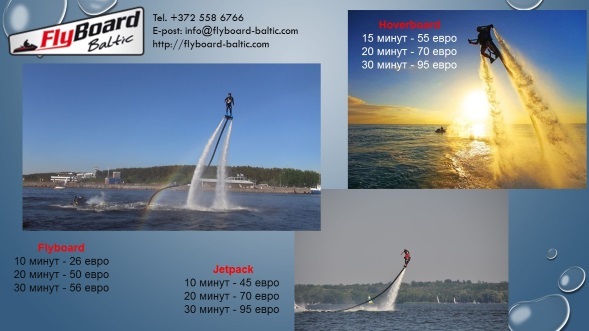 20.08.18 Flyboard in Narva – Kadastiku! Flyboard is modern, cool and spectacular sports! Also it s one of the safest types of sports. Fly on the Flyboard can adults and children! 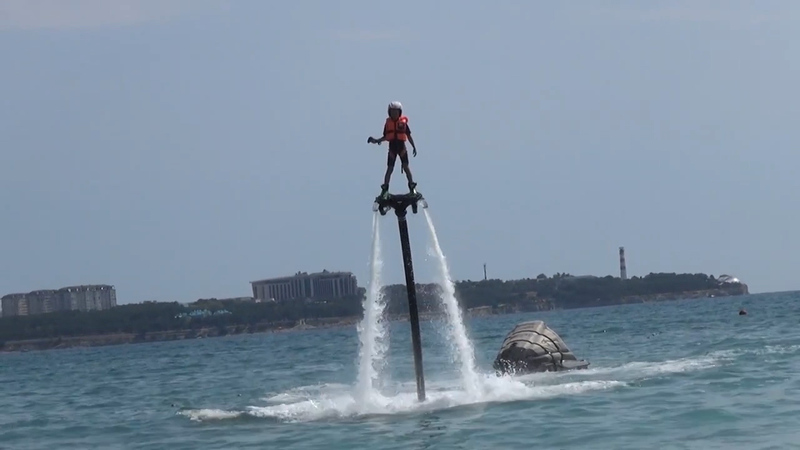 If you want to try Flyboard, come now. We`re waiting for you in Narva-Jõesuu beach! You can rent JET SKI! This is a mixture of pleasure and adrenaline provided by speed, the sea! 18/08/2018 Saturday we have a flyboard school. FlyBoard is one of the safest types of extreme sports. Let's help for the first time to stand on the board for a beginner. If you want to join our wonderful team - Welcome to our Flyboard Baltic School! You can book your time here. 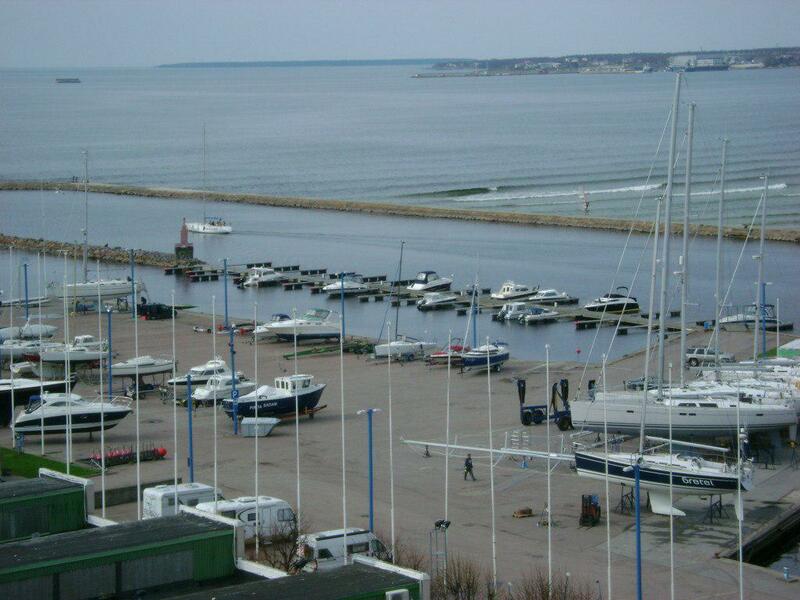 In Tallinn we are in Pirita Sadam.